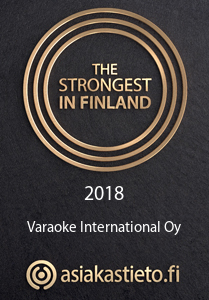 Varaoke International Oy, established in 1993 in Tampere, Finland, is specialized in buying and selling good quality pre-owned pulp and paper machineries from complete manufacturing lines to process equipment and spare parts. 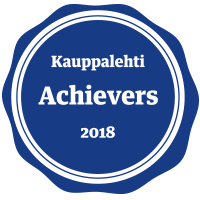 Our spacious warehouse and workshop in Valkeakoski, Finland comprises a great supply of pre-inspected and overhauled equipment. We focus on tailor-made services to our customers. Together with our professional and experienced partners we efficiently allocate our resources according to the customers’ specific requirements for each project. 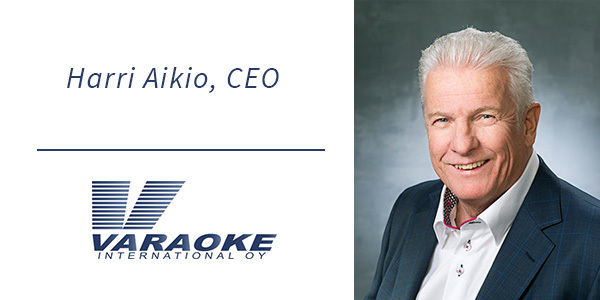 Varaoke is theMember of Paper Industry Dealers Association-PIDA with 12 corporate members which are among the leading companies in the used pulp and paper machinery trading sector.